The Your Voice panel was designed as an online community where members are able to voice their opinions on a variety of topics, products and services. Although only available to residents of Australia, Your Voice is a member of Survey Sampling International who serves over 1800 clients worldwide. SSI was founded in 1977 and offers services including market research, data processing, sampling consulting and survey programming. It’s simple and rewarding to join the Your Voice panel. After answering a few questions on their site you will be emailed a link to the application form. Once you are confirmed as a member you will be automatically entered into the $5,000 quarterly prize draw. Then for each survey you complete you receive a bonus prize draw entry along with points you can save up for gift vouchers. Companies want consumers’ opinions and are willing to reward those who take the time to do so. Members receive points for completing surveys, and these points accumulate in each member’s account until enough are earned to redeem for rewards. 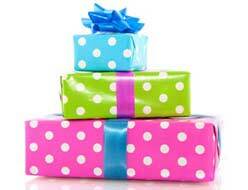 When the minimum amount of points is reached members can select a voucher of their choice from the online WebShop. 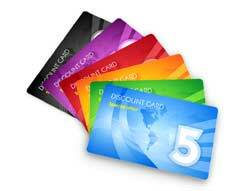 Some examples of WebShop vouchers currently available are those from iTunes, Mitre10 and Barkers. 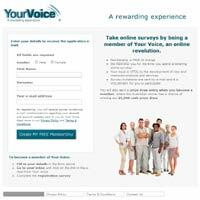 The time each survey takes plus the points available are outlined on the survey invitation. Members are sent surveys approximately once per month. If members keep their profile current and elect to update their information when invited to do so they have a better chance of receiving more surveys. Survey Sampling Australia Pty. Ltd.